OKAY Industries Surefeed 30RD AR15 Magazine - Desert Tan PTFE. 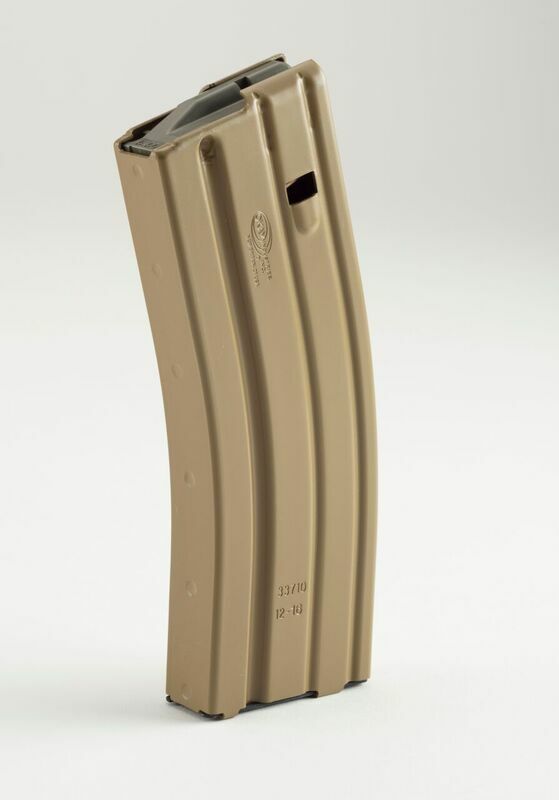 This Okay Industries Surefeed magazine is designed for use with 5.56 mm/ .223 caliber ammunition and will fit/function in AR-15 style firearms that meet military specifications. Love the quality of the surefeed mags thus far and the FDE color is right on. Followers are anti tilt and seem good and failure free, but in fairness, I only have 180 rds downrange. So far so good.